I’ve been a bad blogger. With so much going on, I’d forgotten all about posting these photos from earlier this summer. 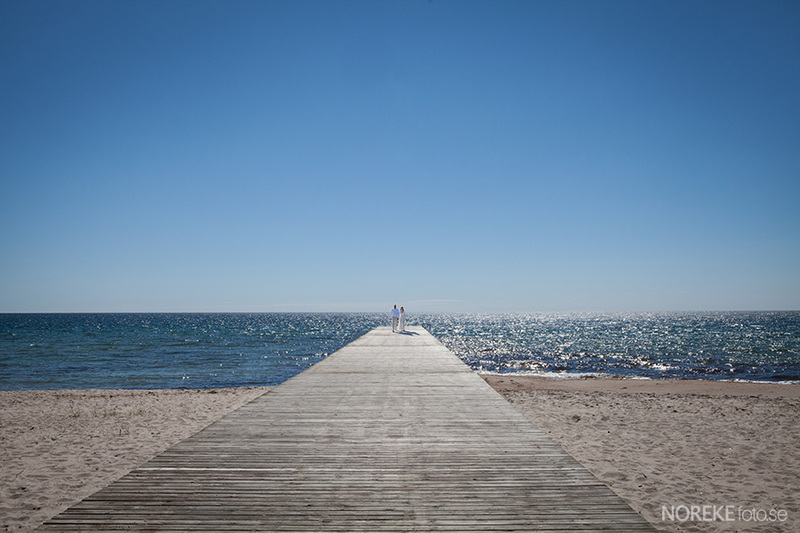 It was the first really gorgeous summer day, and it seemed like half of Ystad were out on their bicycles. 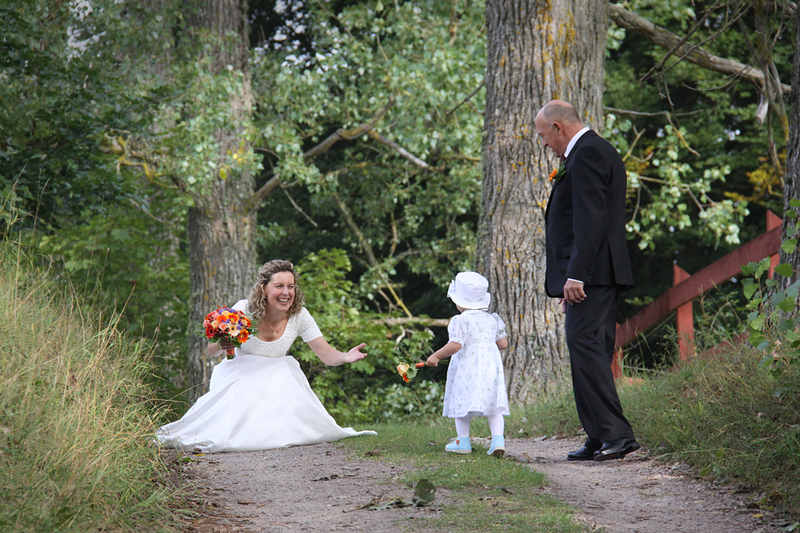 The weather was truly a stroke of luck for this couple who’d decided to get married on the beach in Ystad in a private ceremony with only their two sons. Because of all the traffic on the beach, they opted to exchange their vows in the nearby woods. Thank you so much for choosing me to document your special day.